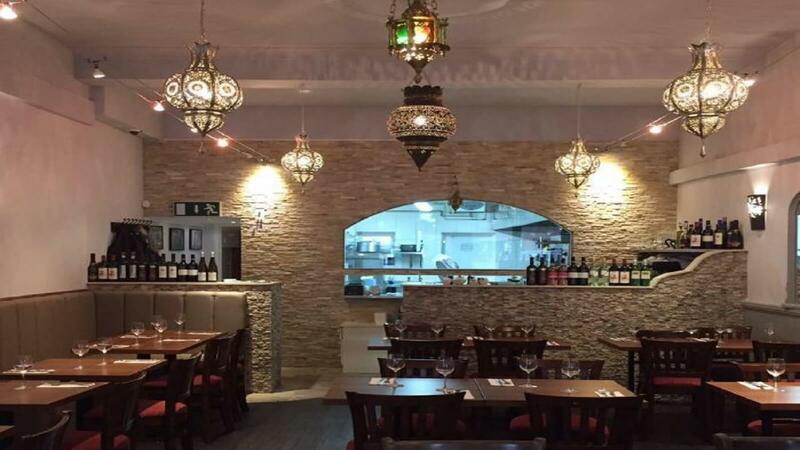 Visit Lattakia in Pinner for delicious Middle Eastern dishes served by friendly staff in calm comfortable surroundings. Sit below Moroccan lanterns and enjoy some tasty authentic dishes from a varied menu, designed to keep every palate happy. Sample delicious dishes of Lamb Shawarma, Loubieh Stew, Lattakia Kofta, Moussaka and lots more. Whether you fancy a full and filling plate or a variety of nibbles and sharing dishes they’ve got it covered and are happy to make helpful suggestions too! Authentic, delicious and welcoming.